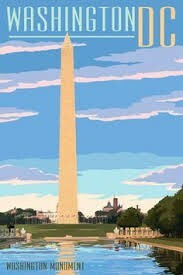 The Lincoln memorial build was started February 12th, 1915 and it was finished in May 30th, 1922. 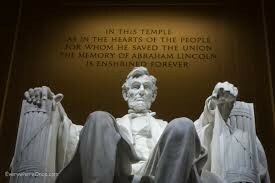 The meaning of the Lincoln monument is to show Lincoln was one of the most cherished presidents. The Jefferson memorial started in 1939 and was finished in 1943. 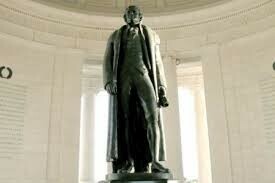 The purpose of the Jefferson memorial is to reflect his diverse and plentiful. 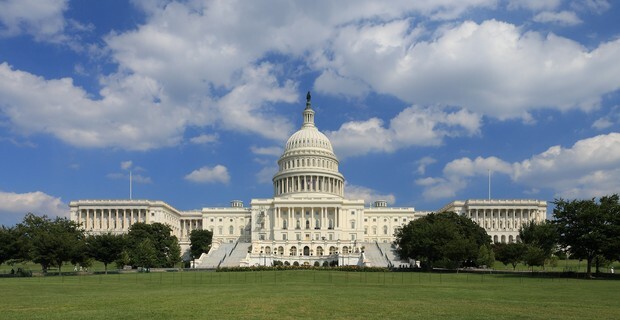 The purpose of the capital Building is to have major laws passed. The building of the capital began in 1973. In 1800 the Capitals north wing was complete. Then later in the 1850's extensions to both the north and south wing because of the westward extension to our nation. 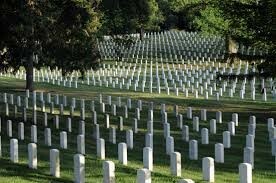 The Arlington Cemetery is filled with thousands of American soldiers for all kinds of wars like the Vietnam war. 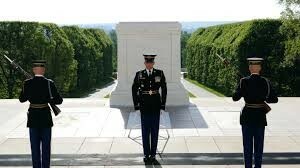 The tomb of the Unknown Soldier is always guarded be a marine now matter the conditions. 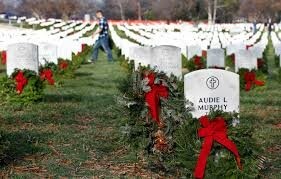 The grave site of Audie Murphy is located in Arlington cemetery. Audie Murphy was a young man that tried to join the marines but was denied because of his height so he enrolled in the infantry. 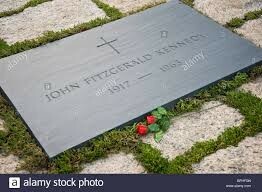 The grave site of Kennedy has a paved path to it. The construction began in 1965 and was finished in 1967. 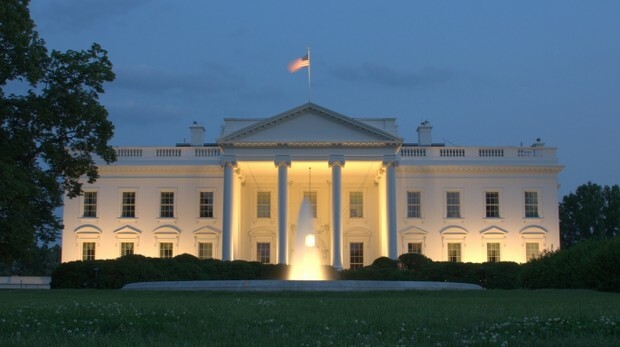 The white House is where the president of the United States. It's used for the senate and the president and vice president to talk and see what go for America and whats not good. 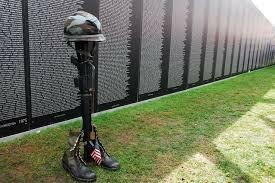 The Vietnam Memorial is a long wall the has all of the names of the dead soldiers that died in the Vietnam War. The WWII Memorial is about the 16 million people that fought in the war and the 400,000 that gave there life to the war. 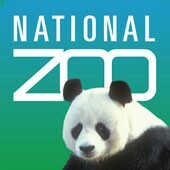 The national Zoo is located at rock creek park, Washington DC. You can find pandas and elephants, and all kinds of birds. The animal that i liked the best was was the panda bear cause there really funny. The name of the Hotel is the Westin Dulles. The hotel room was really nice. My bus driver Greg was really cool.